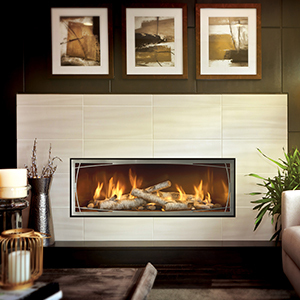 Fireplaces are a beautiful and functional addition to anyone’s home.  We have many options to fit every lifestyle or setting. 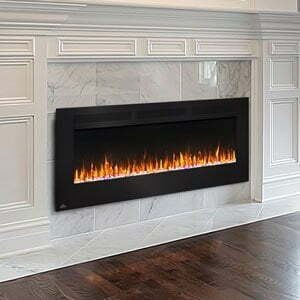 Whether you’re looking for a contemporary fireplace with modern accents & styling or a more traditional and functional option we have the best product selection in Madison. 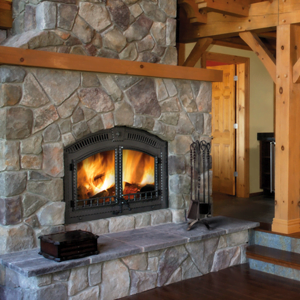 Come see us today and we’ll add lasting value to your home with a new or replacement fireplace! 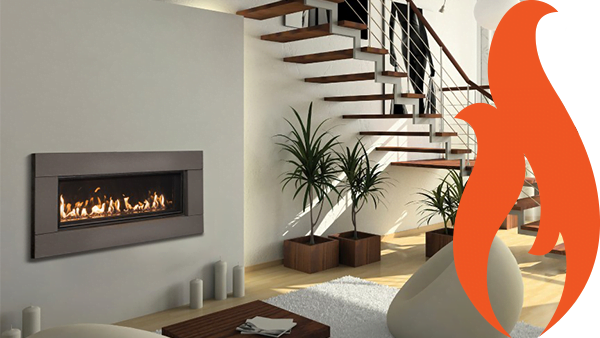 Gas fireplaces are a clean, convenient, and easy-to-use way to give your home a whole new look. 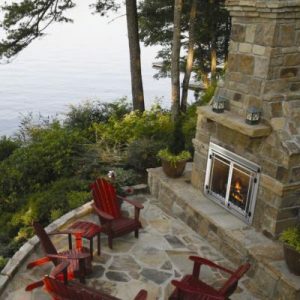 Wood stoves and fireplaces are still the first choice for people who love the romance of a real wood fire. 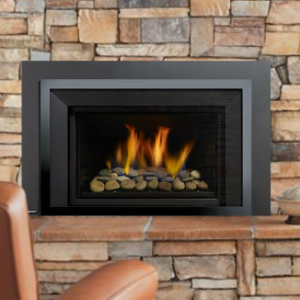 With clean and contemporary designs, instant-on features, and unique looks, electric fireplaces are making huge impressions. Perfect for fitting into a pre-existing fireplace opening, inserts are the preferred product in many retrofits and home updates. Extend your entertainment space outdoors with our custom exterior products – great for Madison backyards. 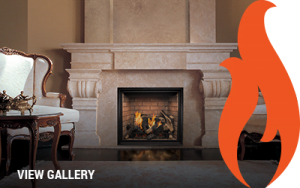 See real-life images of all types, style, and brands of fireplaces to help guide your search. 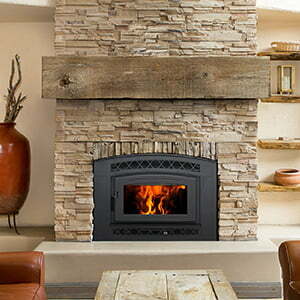 United Brick & Fireplace has been experts in fireplace installation and service since 1973. We have sourced the best products to ensure every unit we install is completed just as we would on our own homes. 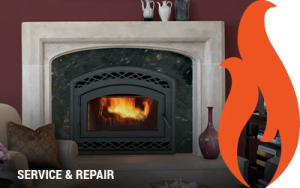 At United Brick & Fireplace, we look forward to helping you choose the right fireplace style for your home and we’ll make sure to be here to provide the right service if you need it.